I am very lucky to help organize the 41st Annual L'Esprit de Noel Holiday Home Tour! My office, Coldwell Banker Devonshire, has been a proud presenting sponsor of this event for many years and this year is no different. Part of one of my duties as this year's lead was to be interviewed on Colorado's Best CW Channel 2 New Show this morning and it was awesome! For those of you who know me, know that I love working with our community in any way that I can and I especially love our holiday season, so I was honored to be asked! 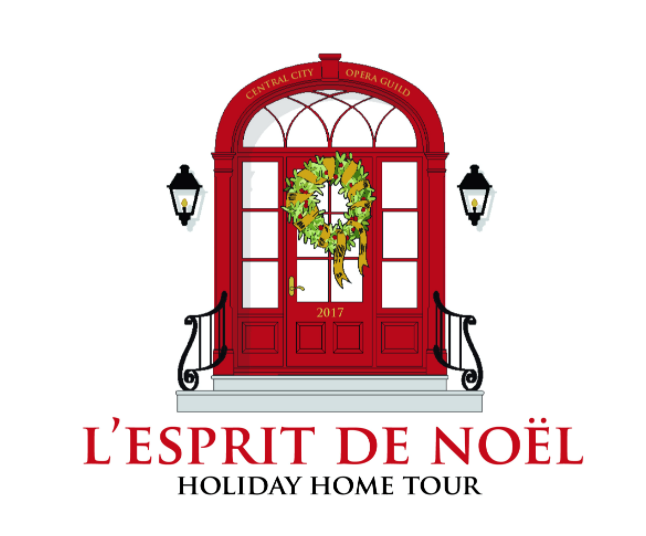 The 2017 L'Esprit de Noel Home Tour is a hugely popular fundraising event for Central City Opera and it is considered to be Denver's signature holiday event. This year's event is a two-day walking tour featuring five beautiful homes in Denver's Cramner Park/Hilltop neighborhood. Patrons will get to go inside each home which features magnificent holiday decorations by the metro area's most accomplished florists and table designers. With over 2,000 visitors last year, you will definitely want to sign up as soon as possible to reserve your slot and to get as many decorating tips as you can for your own home! Can't wait for the event, it's going to be great! As always, if there are any questions, give me a call at 720-955-1111. Katrina and I hope to see you there!